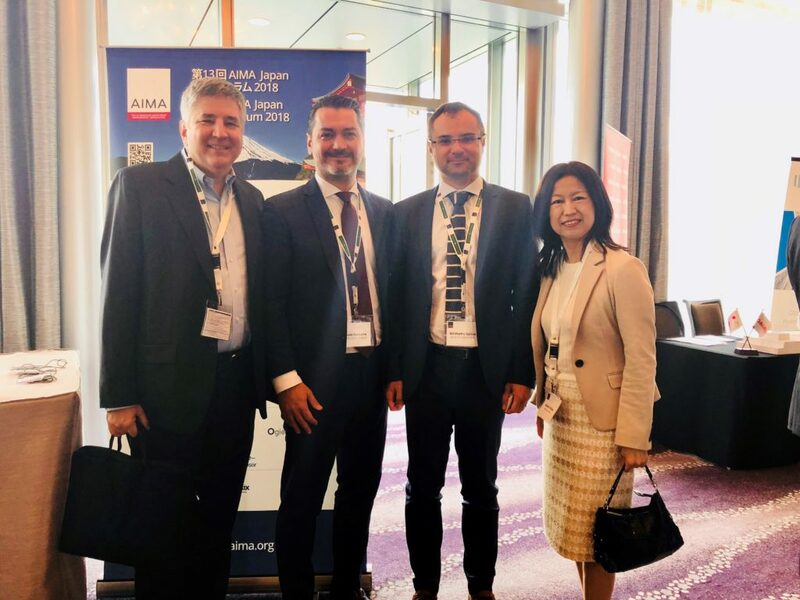 Thanks to PWC Japan for having hosted us to the AIMA Forum Japan 2018. Refreshing speech from Koike Yuriko, Meyor of Tokyo, who highlighted the efforts to revive Tokyo as the Asian main Financial Hub (free access to office spaces, free license and English speakers support to Fintech start-up, fast tracked licenses to Foreign Entities, all administrative papers in English and massive investment in infrastructures). Focus on sound Corporate Governance, Cryptocurrency, Opportunities for Foreign Asset Managers and Venture Capitalists amongst the main topics discussed at the conference. Q1 2018 AuM in Investment Funds, exceeded the overall 2017 AuM. Notz Stucki Europe renews its uncompromising commitment to Japanese and Japanese based Managers in supporting European and off-shore fund set-ups and fund raising initiatives.